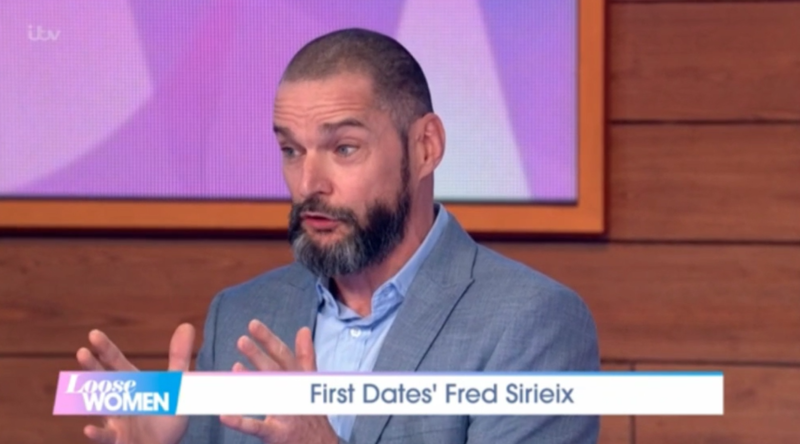 First Dates romance guru Fred Sirieix has revealed his young daughter asked whether they would be forced to leave the UK after Brexit. 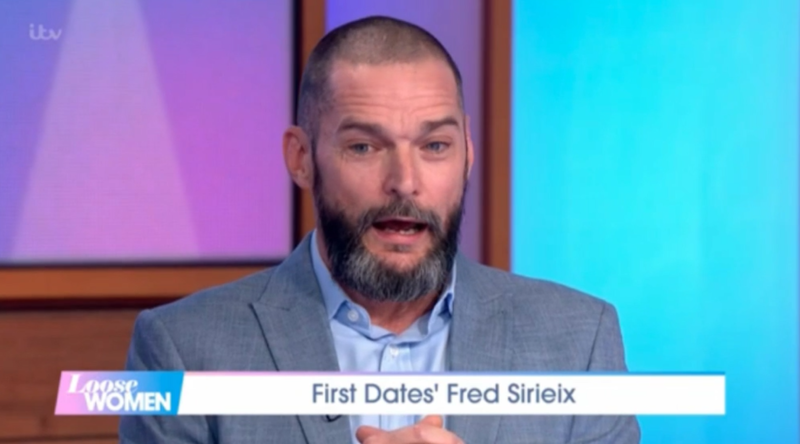 The French star made the sad revelation when he appeared on Loose Women on Tuesday. Fred, who came to the UK 30 years ago, explained that he would have to apply for "settled status" to stay in the UK after Brexit. He said: "I remember coming here, being a foreigner but never feeling like a foreigner. "I have to apply for my settled status or the unsettling status if I should say. I don’t believe in the idea." 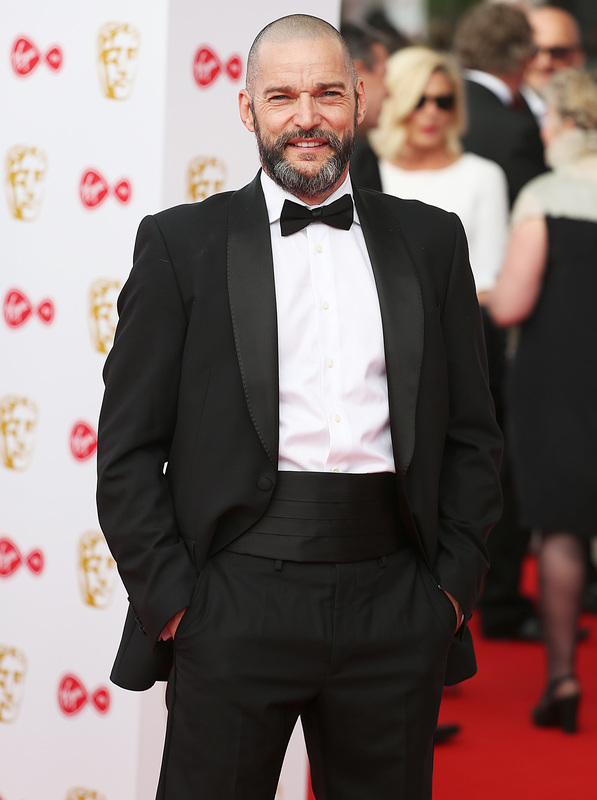 Speaking about Brexit, Fred continued: "If I thought it was a good idea for Britain, I would vote for it, but I don’t believe [Brexit] is going to be good for the country and I think we will be poorer as a result - I hope I’m wrong. "It's worrying because you don't know what's going to happen. I think it has penetrated society at every single level and unfortunately we are now in the Land of the Absurd. "Socrates said the basis of the way we think in the western world is reason and logic, which has gone out of the window. "We are such an amazing country and there are underlying reasons why it has been voted in, but it’s not going to fix the country or build houses or teach our kids or do anything to really prosper the country." 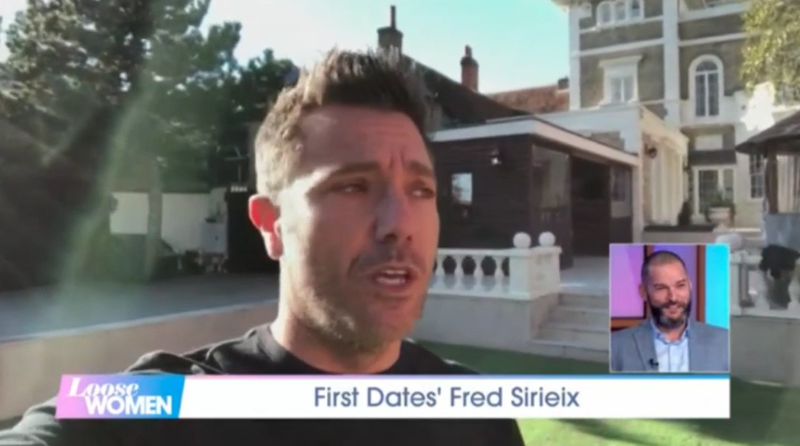 Fred went on to talk about his relationship with TV pal Gino D'Acampo and even received a video message from the TV chef. 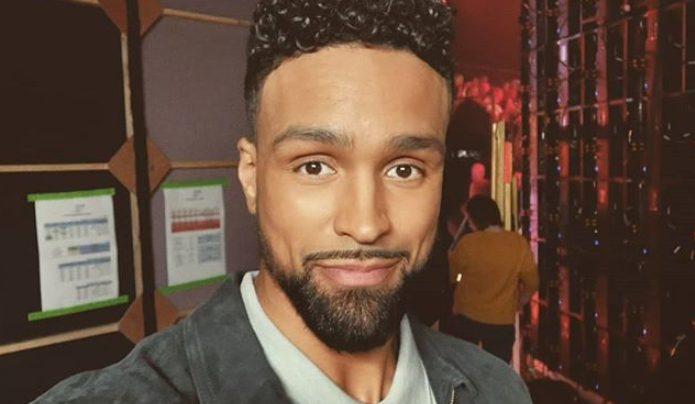 In the clip, Gino said: "Hi guys, so today I found out you got Fred on the show, now let me give you a couple of tips. "Good luck with the interview. Fred, je t'aime my friend. I love you all and good luck." As Fred burst into hysterics, he said: "He is so funny, Gino. You couldn't make it up!" 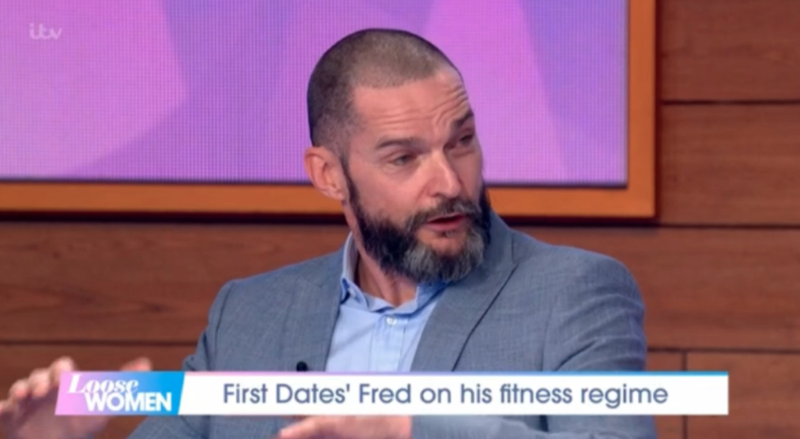 Fred also spoke about his fitness regime on the show, revealing he does 301 press-ups every day! He said: "I count in French when I do my press-ups. I usually do sets of 30."